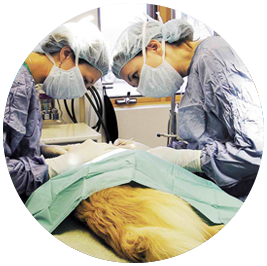 As pet owners ourselves, we appreciate that animal surgery can be a stressful time, so we do our utmost to alleviate any of your concerns. Our extensive range of state-of-the-art equipment and experienced surgeons ensure that your pets get the very best treatment. We take a specialist interest in your pet’s health, whether it be regular vaccinations, critical care or simple and challenging cases. 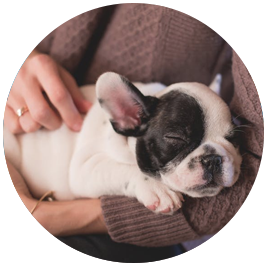 All our animal health care services can be tailored to suit your pet’s needs and our experienced veterinarians will keep you fully informed on what your animals require and why. We employ only the most genuine, caring and professional veterinarians to ensure your pets receive exceptional care and are in the safest hands possible. Pet owners in Armadale return to us time and again for our personalised pet care services and flexible solutions.